PLEASE NOTE THAT THE DATE OF THE CASINO SCREENING HAS BEEN CHANGED TO SATURDAY, DEC. 5th AT 2:00. THE LOCATION STAYS THE SAME. THE MOB MUSEUM EVENT IS STILL ON SATURDAY, NOVEMBER 7TH AS PLANNED! Darlene Dalmaceda is working hard to save the Riviera. On Saturday, December 5th at 2:00 at the Clark County Library on Flamingo, she will host and celebrate the Riviera with a special 20th anniversary screening of Martin Scorsese's classic mob film, Casino. 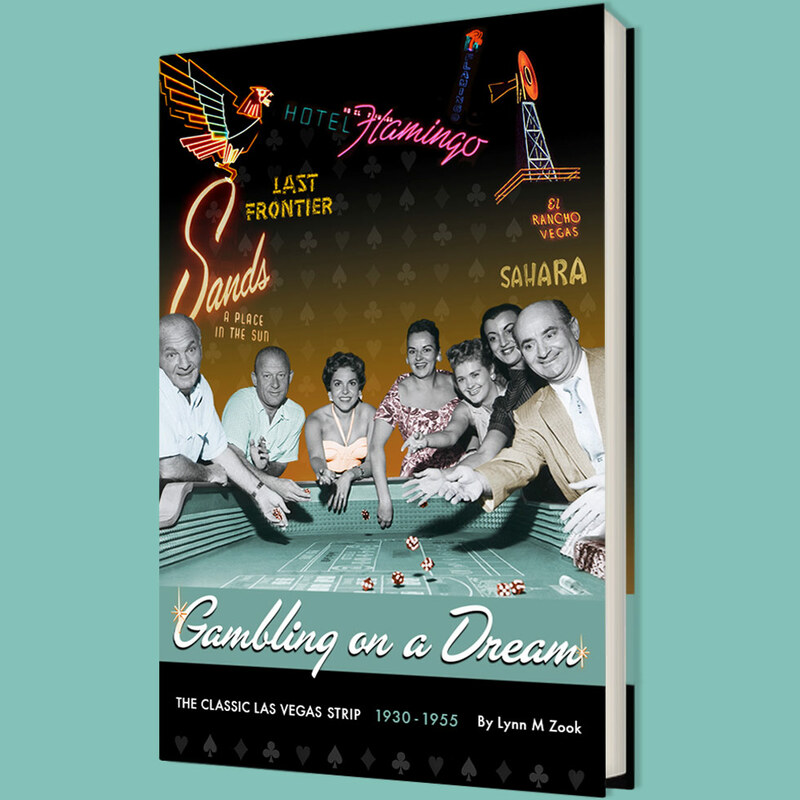 As Classic Las Vegas fans know, Casino tells the story of Frank "Lefty" Rosenthal's and Tony Spilotro's days on the Las Vegas Strip in the late 1970s-early 1980s. Though the real story took place at the Stardust, when Scorsese was looking for a Strip hotel that still retained its 1970s vibe, the Stardust came up short (too many renovations had killed its Classic Las Vegas vibe) and Scorcese instead filmed at the Riviera. After the screening there will be a gathering at Piero's, a restaurant steeped in Las Vegas lore. This Saturday November 7th, the Mob Museum will celebrate the real story behind the story of Casino with a panel discussion that includes attorneys, FBI agents and reporters involved in the investigations of the facts behind the movie as well as Oscar Goodman, Rosenthal’s criminal defense attorney in real life and also in the film. Jeffrey Silver, long-time gaming attorney. The discussion begins at 7:00 at the Mob Museum and admission is $25.00 with a 10% discount for museum members. It promises to be a great evening of stories, so don't miss it! Also, for those who were extras and had small parts in the movie, they were interviewed for an article by Leslie Townsend Rogers that appears in Vegas Seven magazine: Vegas Seven article. Our friend, reporter Jane Ann Morrison, interviewed Deborah Richard for a series of articles and they can be found here: Part One and Part Two. Enjoy!